The RCMP are taking a radical look at their recruitment strategy to convince more women and visible minorities to don the red serge. The Mounties have been plagued by staffing challenges in recent years and are looking at how to make a job in policing more attractive. An internal document, obtained through access to information, flagged credit checks, the criminal background ban, the two-hour aptitude test and long stints at the training depot as potential barriers during the recruitment process. The document notes that some of the mandatory requirements can create barriers for communities the force wants to attract, including "groups more likely to have contact with the criminal justice system." It asks: Are we "tuned-in or tone deaf?" "We need to stop assuming there's only one kind of person who belongs in policing," she said in an interview with CBC News. "If we're going to have mandatory requirements, we want to make sure we're not creating unintended barriers for reasons that really have nothing to do with whether you'd be a great police officer." For example, someone coming to the force later in life might not be able to spend 26 weeks at the training depot in Saskatchewan. 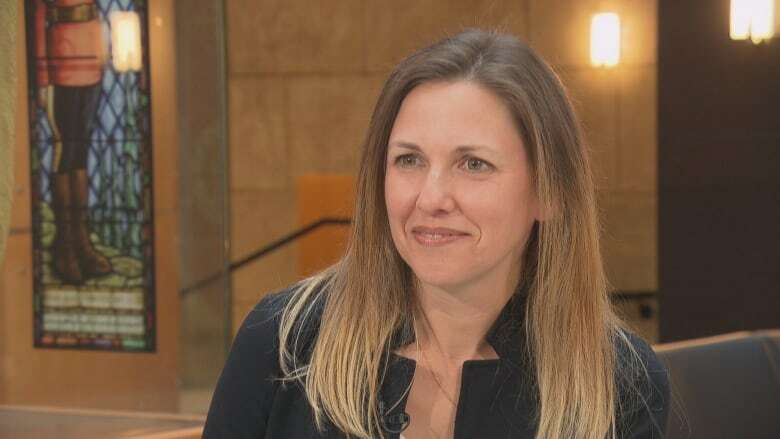 Credit checks — long part of the RCMP security screening process — can be a barrier for single parents or those who've been forced to take long-term leave, said Charlton. "I can definitely say we are looking at everything really seriously," Charlton said. "These are questions worth asking and thinking, 'Are they still relevant criteria in 2019?'" While "everything" is being looked at, the RCMP later clarified to CBC News that "there is no plan to remove the requirement for credit and criminal records checks as recruiting criteria." "RCMP officers are held to high standards and that applies to those who might seek to join it," said spokesperson Dan Brien in an email. While criminal records checks have been raised as potential barriers, "the point is that members of some communities may be deterred from applying because of the need for a criminal record check, even if individuals themselves may not have criminal records." "I think the challenge for us going forward is looking at diversity and inclusion as seriously as we look at security," Charlton said. 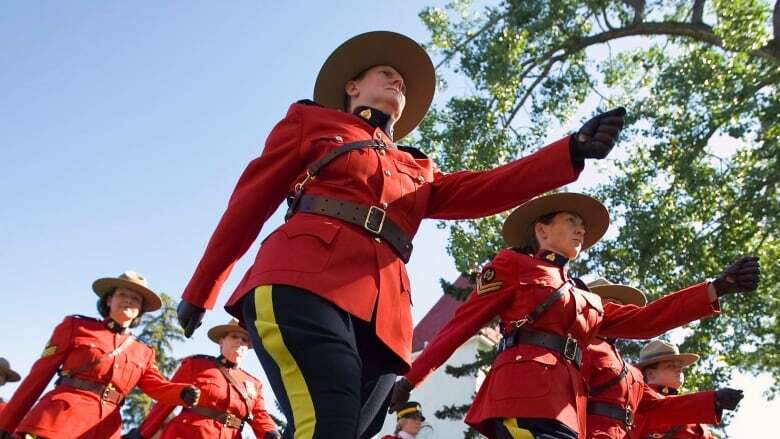 When Commissioner Brenda Lucki took over as top Mountie earlier this year, she was warned in a briefing binder that "the RCMP has a growing vacancy rate that exceeds its present ability to produce regular members at a rate that keeps pace with projected future demands." The briefing note says that in the last five years, there has been a "dramatic" increase in the number of new recruits required to fill operational vacancies and evolving program requirements. Christian Leuprecht, a Royal Military College professor who has written about the RCMP's structure, said public service organizations like police forces are plagued by cumbersome hiring processes and low pay. On top of that, the RCMP have been plagued in recent years by allegations of sexual harassment, bullying and intimidation within the ranks. "What this all points to is that the RCMP is going to have to change the way they do business, both as an organization and in particular in the way they recruit," he said. But Leuprecht cautioned against dropping too many of the mandatory requirements simply to raise the number of applicants. In an age of complex cybercrime investigations, terrorist threats and sophisticated organized crime operations, he said the force needs to ask itself how it can bring in more of the country's top minds. "The discussion is always about, 'Well what can we do to kind of eliminate some barriers to this race to the bottom?'" he said. "The RCMP is the largest police organization in the country and it is also our federal police force. This needs to be the force that shows the greatest professionalism, the greatest competence and that needs to position itself as an employer of choice and an employer that affords equality of opportunity to all Canadians." A previous version of this story said the RCMP was considering eliminating credit checks and criminal background checks for new recruits. The RCMP has since clarified that, while these were identified along with other potential barriers to recruitment in some communities, the force does not plan to eliminate them.